We have never have too many bats on Halloween, can we? 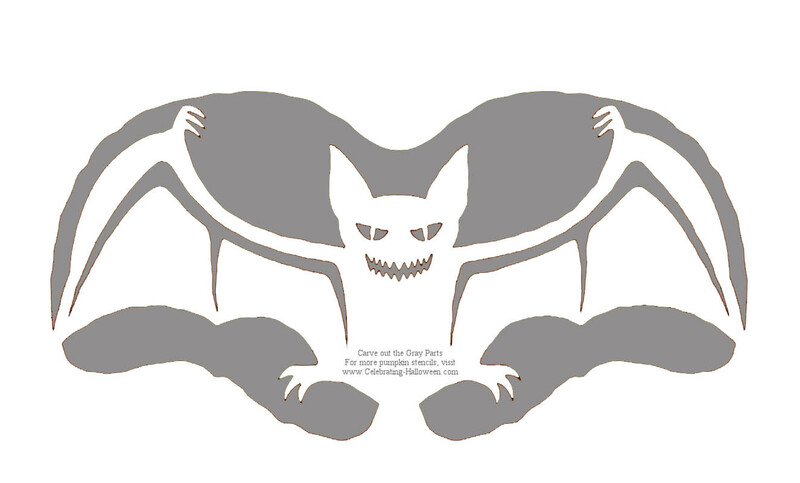 Our latest pumpkin carving template features a spooky bat ready to scare you with its wings wide open. These nocturnal creatures are said to be friends with all things Halloweeny. 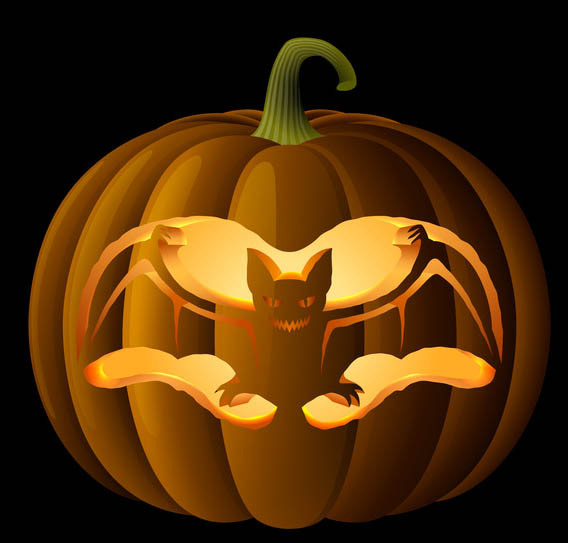 Carve this spooky bat on to your Halloween pumpkin this year to welcome visitors. Re-size as needed. Thinking of a ‘Bat’ theme this year? Try our ‘Halloween Face with Bat Motifs‘, ‘Spooky Tree with Bats‘ and the Classic Bat stencil.